A holiday in Jersey, Guernsey or one of the smaller Channel Islands, feels like a holiday abroad. The warmer climate helps, together with many clean, family friendly beaches to choose from and options for sailing, cycling, horseriding or simply walking - the Channel Islands have it all. 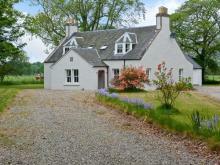 This superb detached property near Muir of Ord sleeps ten people in five bedrooms. 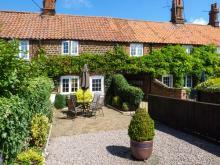 This one bedroomed mid terraced cottage sleeps two people in the Norfolk village of Heacham close to Hunstanton on the North West Norfolk coastline.